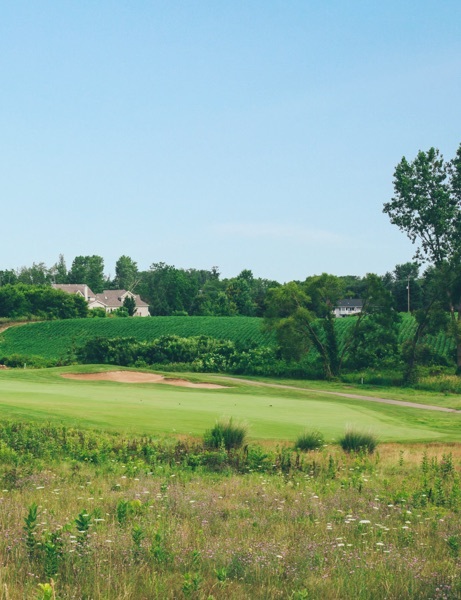 Comfortable surroundings, warm welcomes, and friendly competition are the true essence of Railside Golf Club. 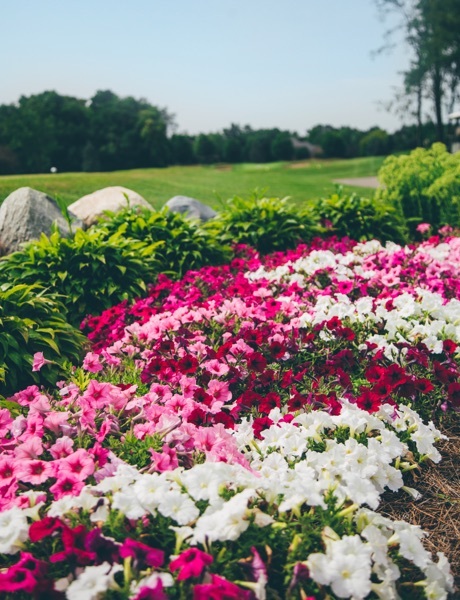 Our course and grounds are impeccably conditioned and continuously ranked one of the best in area. 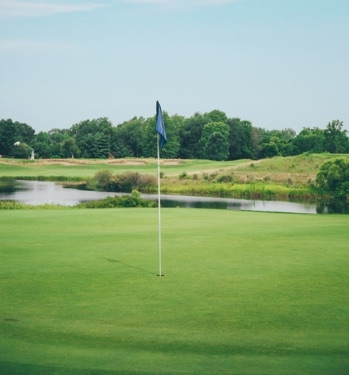 Meticulously designed by golf course architects Matthews & Associates in 1991, our course offers an exciting golfing experience for both the knowledgeable golfer and the novice. 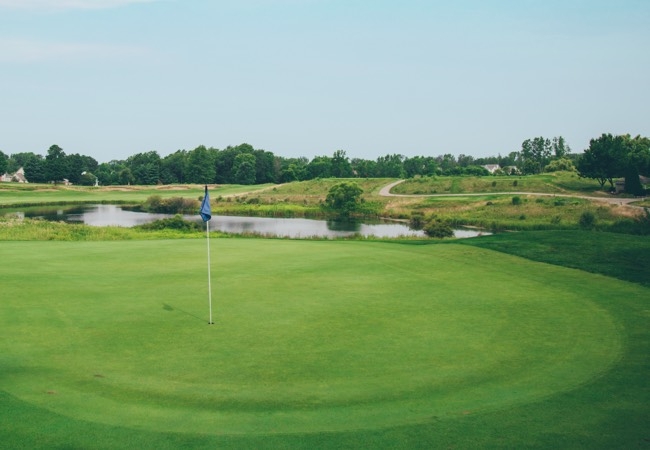 Railside, with its golf-oriented atmosphere, is a club where tee times are seldom needed, a good match can always be found, and friendships are easily formed. 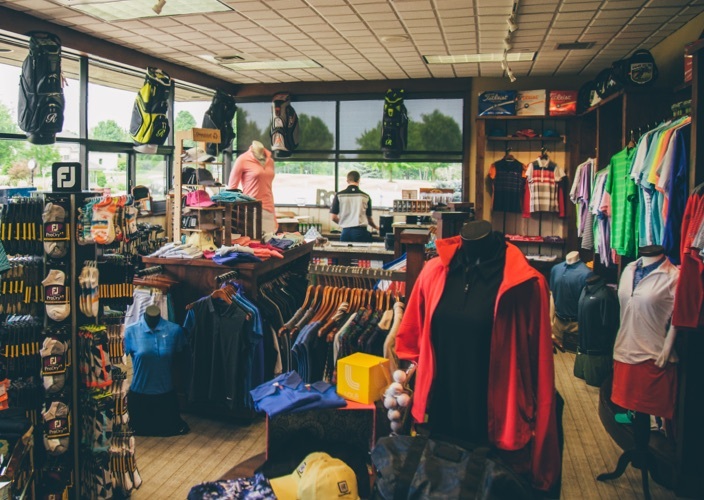 The Professional Staff maintains the Golf Shop as more of a boutique golf store specializing in one of a kind items that you will not find elsewhere. 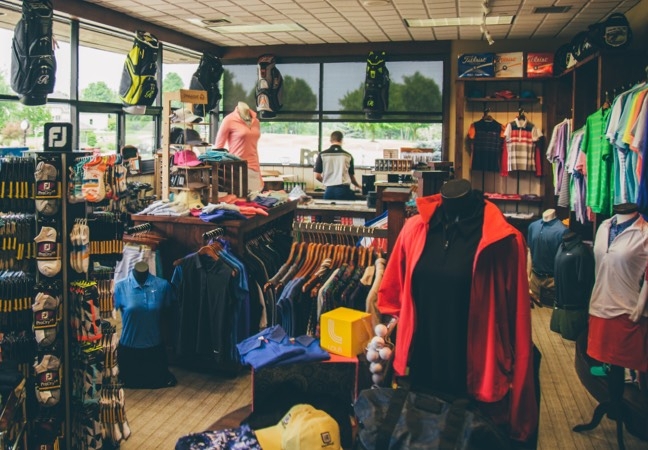 The Golf Shop is pleased to offer unique logo items from vendors such as Peter Millar, Vineyard Vines, Lole, Nike, Adidas, EP Pro, Maui Jim, Footjoy, Under Armour, and many more. 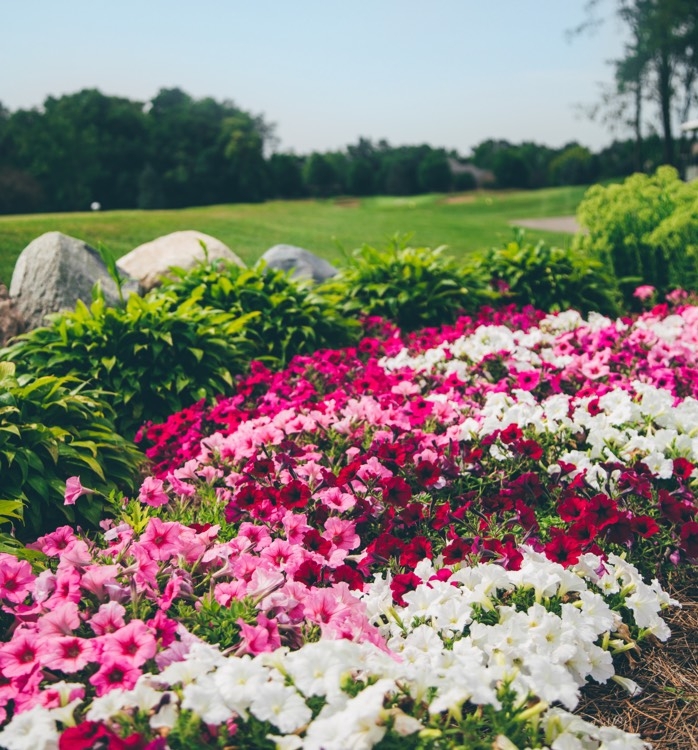 We work diligently to provide the membership with unique services such as club re-gripping, golf club repairs and adjustments, and personalized golf club fitting appointments. 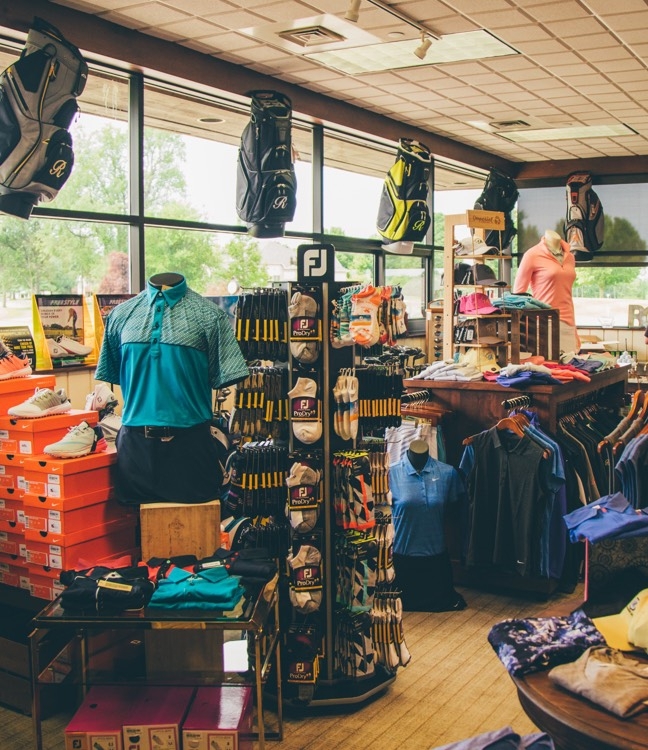 Our locker room staff offers golf shoe and street shoe services such as shining, polishing, repair, re-spiking, and waterproofing. We are always looking for opportunities to serve you better and special orders are always available.  Please let us know how we can make your Railside experience more enjoyable. 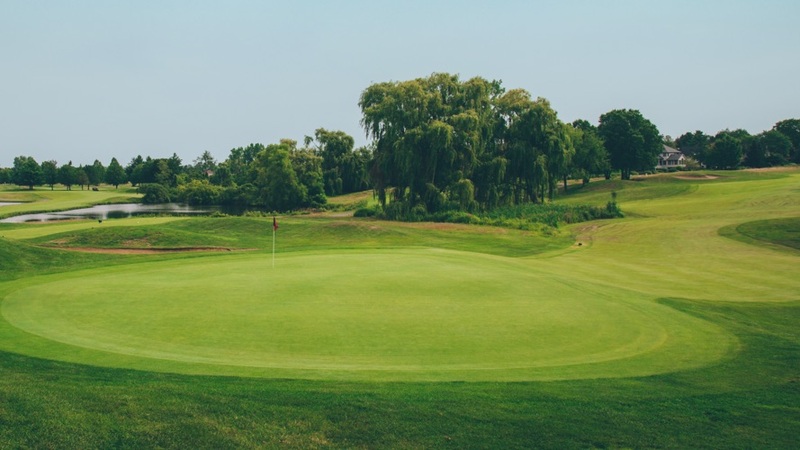 Railside Golf Club provides a Junior Golf Program that will enhance your Junior’s golf game as well as their summer fun. 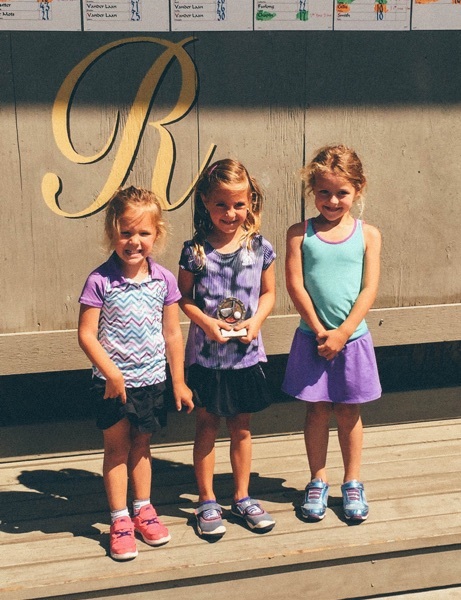 Railside Golf Club is committed to encouraging and engaging our youngest members as they learn to enjoy a sport that almost anyone can play. 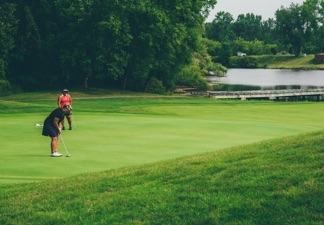 The Junior Golf Program at Railside focuses on introducing students to golf, fostering their technique and skills, and developing a lifelong passion for the game. 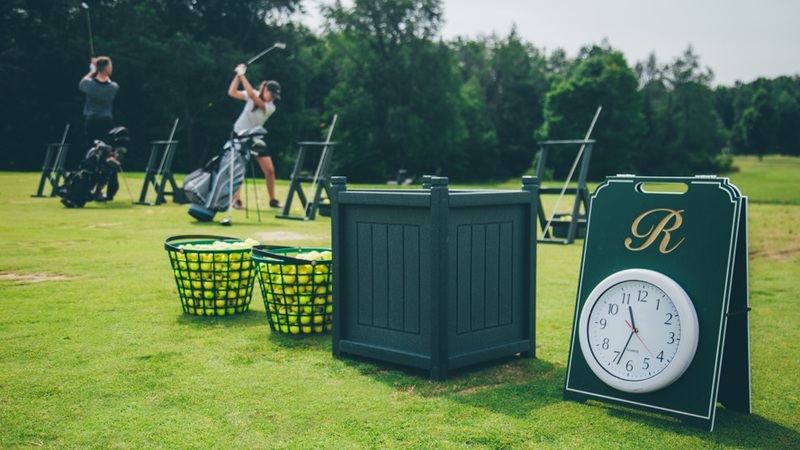 SNAG® Golf is a proven player development program designed for new learners of all ages. 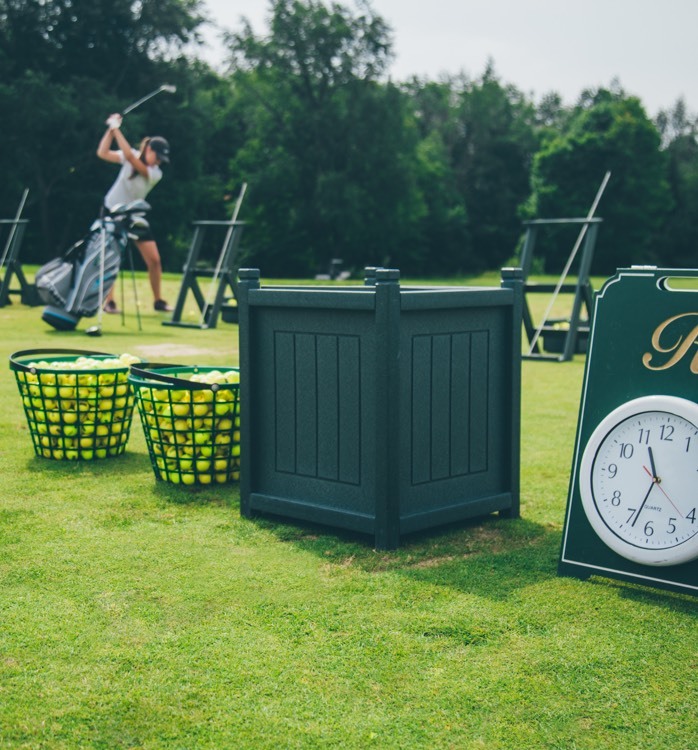 The program builds on strong fundamentals of the different strokes and swings and develops playing ability quickly and effectively. 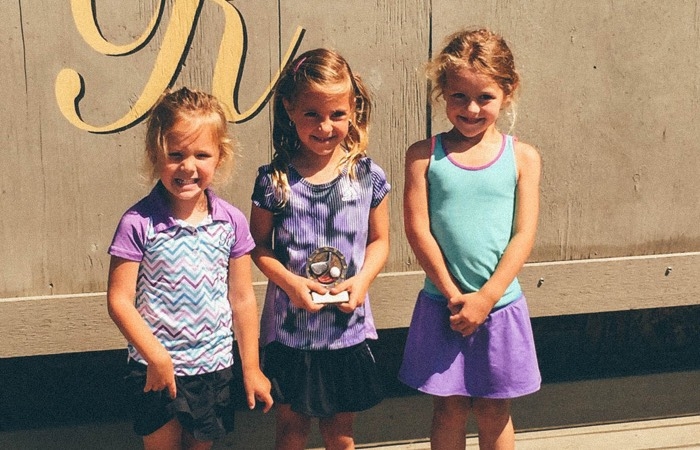 PGA Junior League Golf is designed to bring a “Little League” atmosphere to the game of golf. 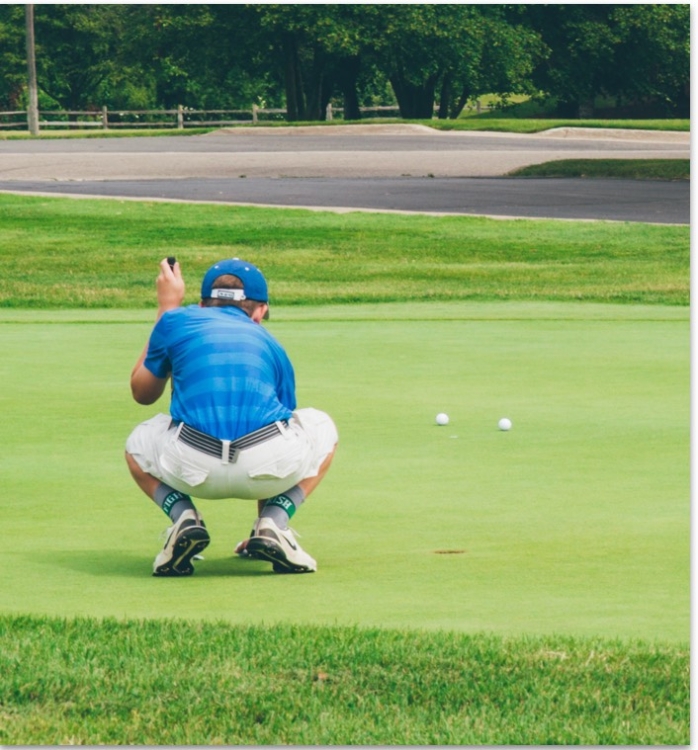 With teams of boys and girls, age 13 and under, PGA Junior League Golf provides a structured league environment for young golfers to compete and to have fun. Advanced skills are not required. The quote, “No one becomes a Champion without help,” includes your help, too. 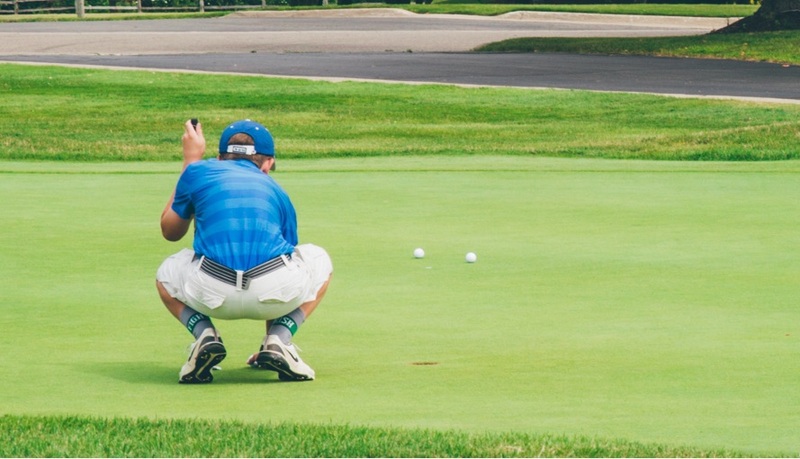 Although the objective of the junior program isn’t necessarily meant to produce a stable full of champions, it is intended to make golf a fun and lasting part of their lives. Please take every opportunity to play and practice with your juniors. They’ll be glad you did. 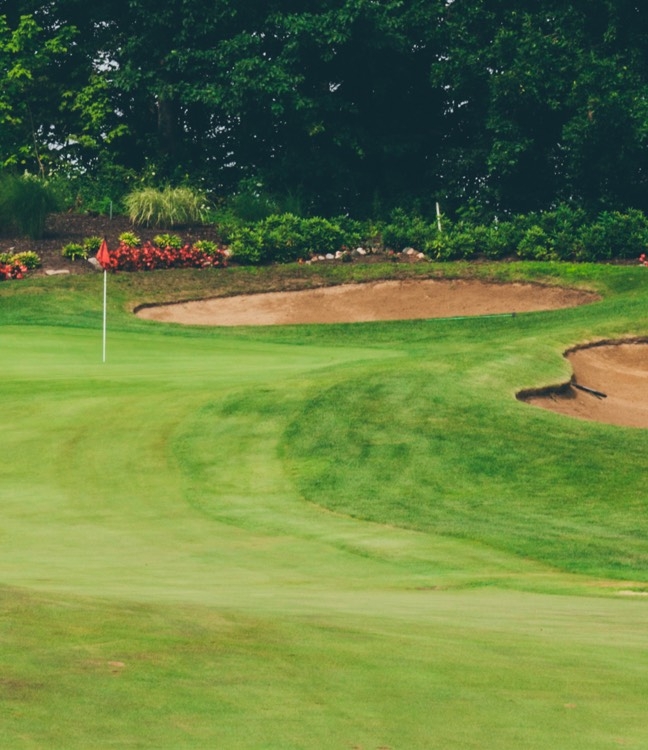 Our job as golf professionals is to discover your ultimate goal as a golfer and give instruction and knowledge necessary to help you attain that goal. 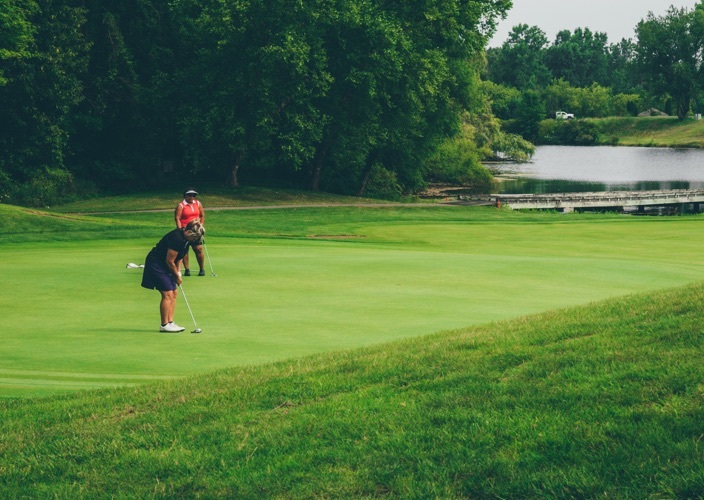 Learning to play the game of golf is an exciting opportunity, and playing well is indescribable. Individual, couple, girlfriends, buddies, circle of friends and family packages can be created upon request. We customize for any instructional desire. 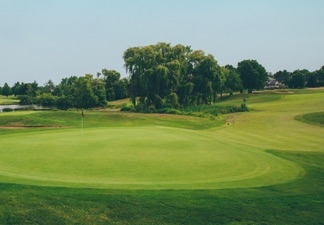 Please call the shop today to make an appointment with one of the Railside Golf Club's professional staff members. 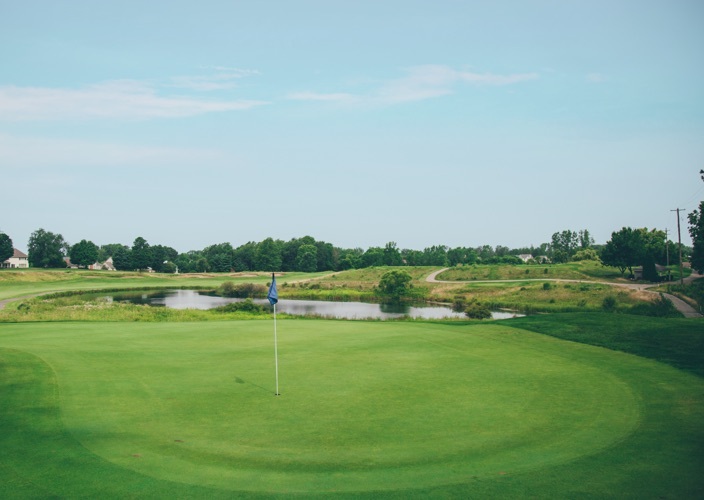 The club consists of an 18-hole golf course, driving range, swimming pool, a children’s pool, a full-service clubhouse, 350 person three season entertainment tent, pro shop, and a golf course maintenance building. 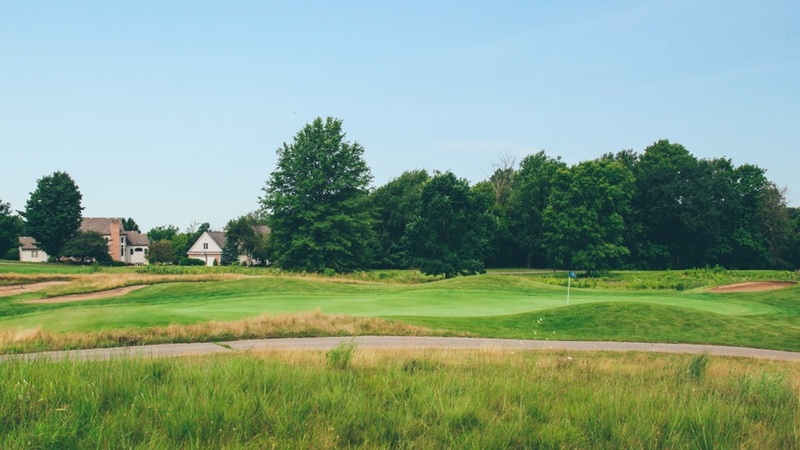 All here to provide for the recreational enjoyment of our members and guests. In 1994, the club was enlarged to accommodate the growing usage and member’s needs. 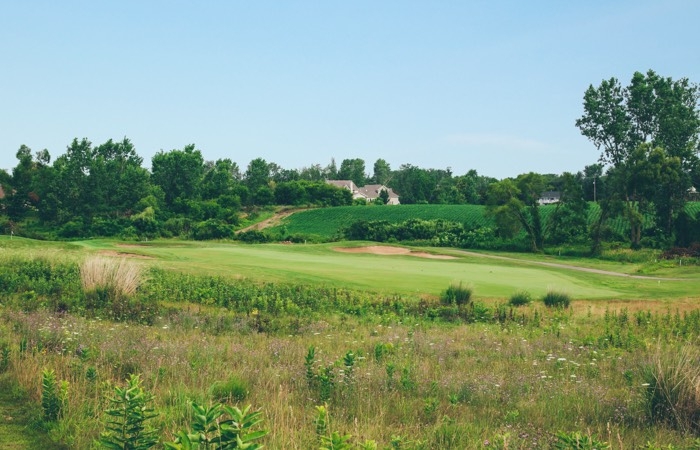 In 2010, Railside Golf Club received a complete overhaul that structured the facility in a way that better coincided with a modern design aesthetic. Updates were made in the dining facilities, business office, locker rooms, and pro shop. 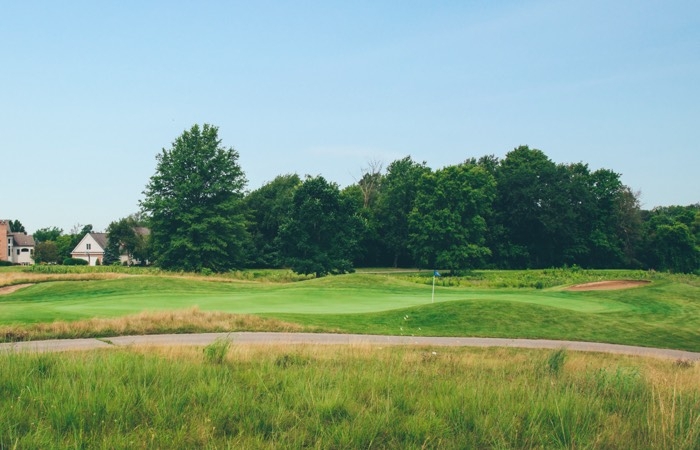 In 2018, we plan on continuing improvements to our grounds with course renovations.